Bought these vintage (early 90s?) 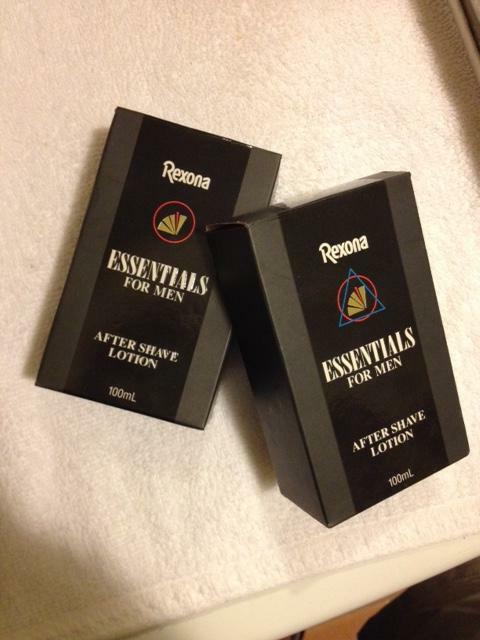 Rexona splashes today, Rozelle Markets, Sydney. Cost? For both, $10 AUD ($8 US; £5). Not bad. 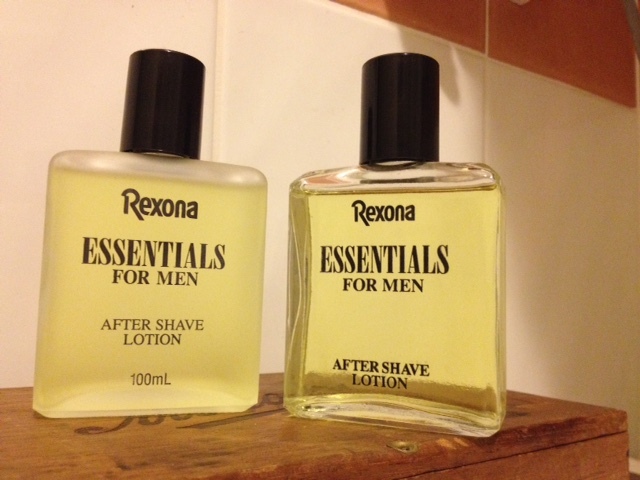 As an aftershave this stuff is bracing, yet delicately scented, with a lingering, deepening complexity that even my WIFE likes (and that's saying something, let me tell you). Summery. Beaches. Surf. They are different bottles as you can see (but why?) one clear; one frosted, different word layout, but both with same boxes/inserts. 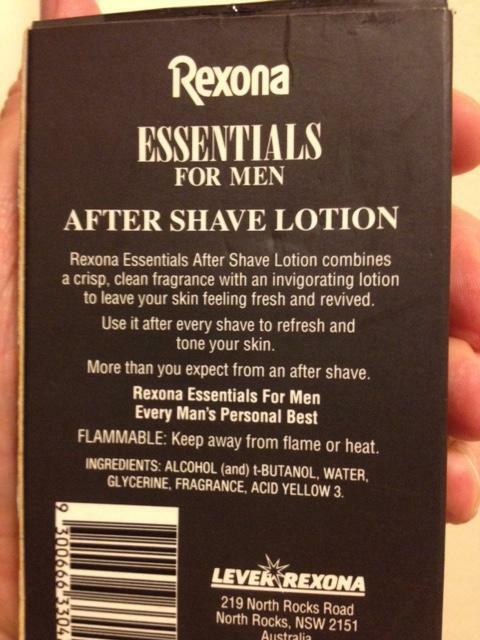 I always associate Rexona with deodorant, so I was mildly surprised at this find. Never seen it before; did some research: zilch. Anyone else ever seen or used .... or remember it?